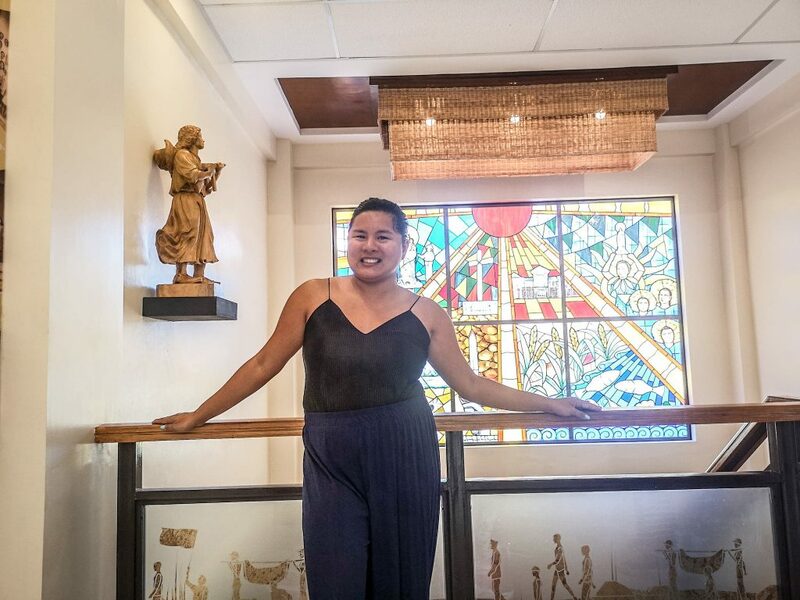 Pilar is one of the oldest towns in Bataan, and it is also one of the most visited towns in the province mainly because of its numerous points of interest. This is where the longest zipline in Luzon, the Mount Samat Zipline, can be found. 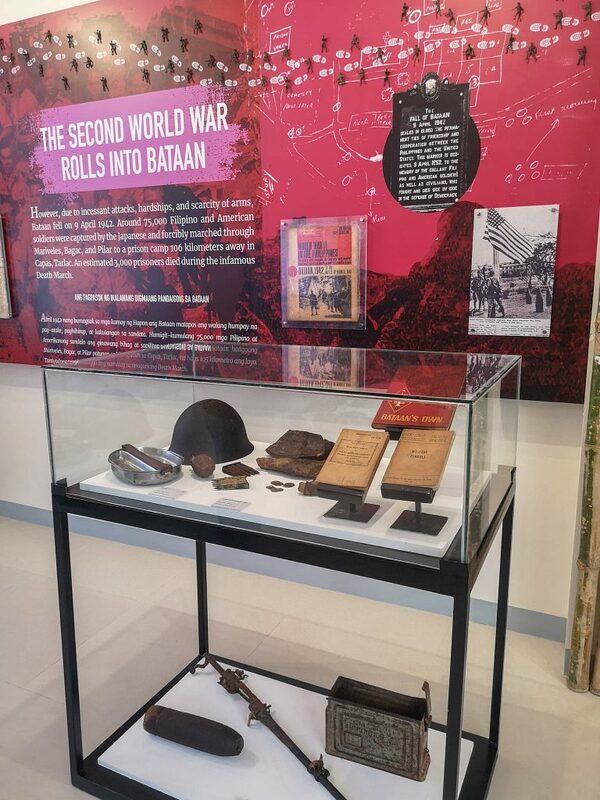 It is also where the people of Bataan, along with war veterans and other Filipinos converge every year on April 9 for the commemoration of “Araw ng Kagitingan” or Day of Valor. 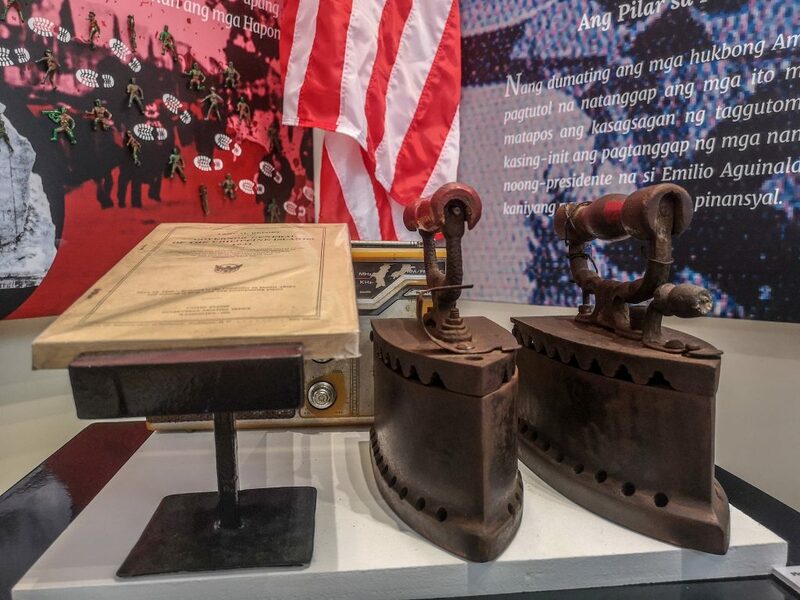 This is when the gallantry of Filipino soldiers who sacrificed their lives during World War II is remembered by their living comrades and the Filipino people, as a whole, for without them, we wouldn’t be enjoying the freedom we have now. 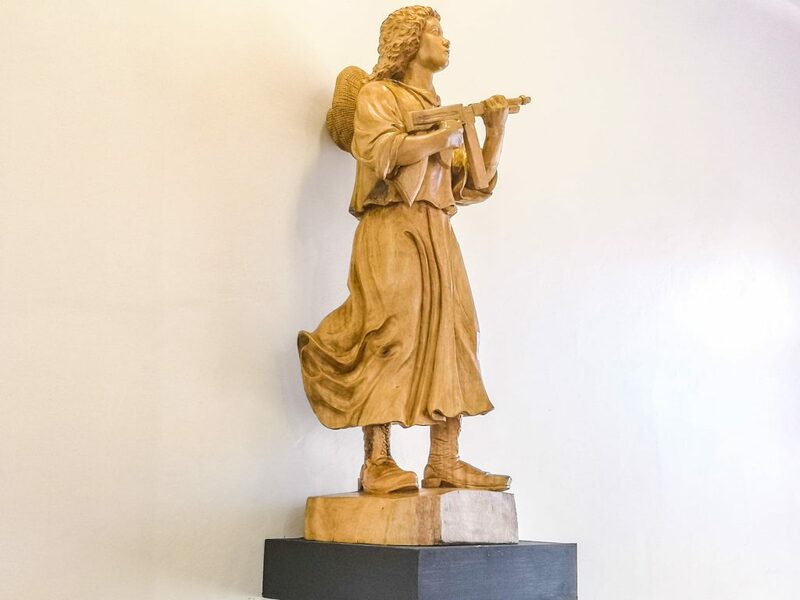 Pilar, Bataan is also where the Mount Samat National Shrine, a 92-meter high war memorial, is located. 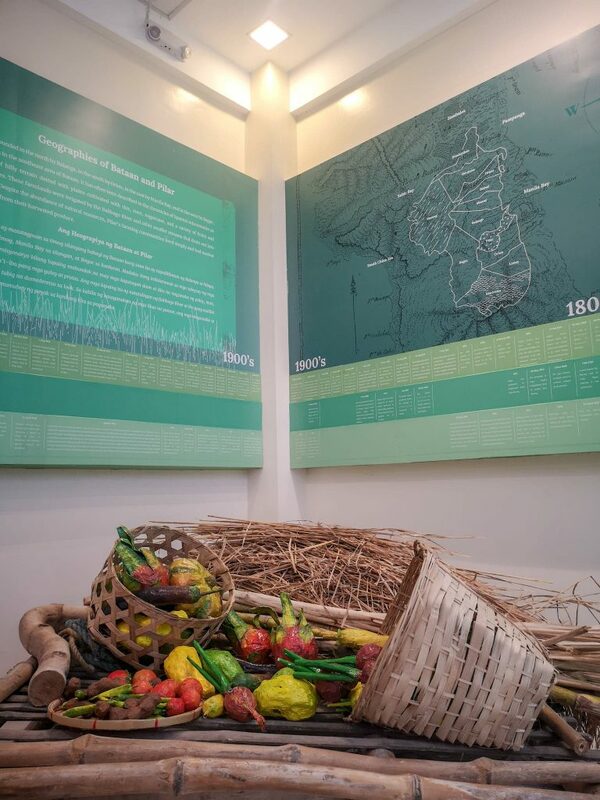 Because of the rich history associated with the town of Pilar, there have been various endeavors to develop it and turn it into Luzon’s Historical-Cultural Tourism Center by the year 2020. 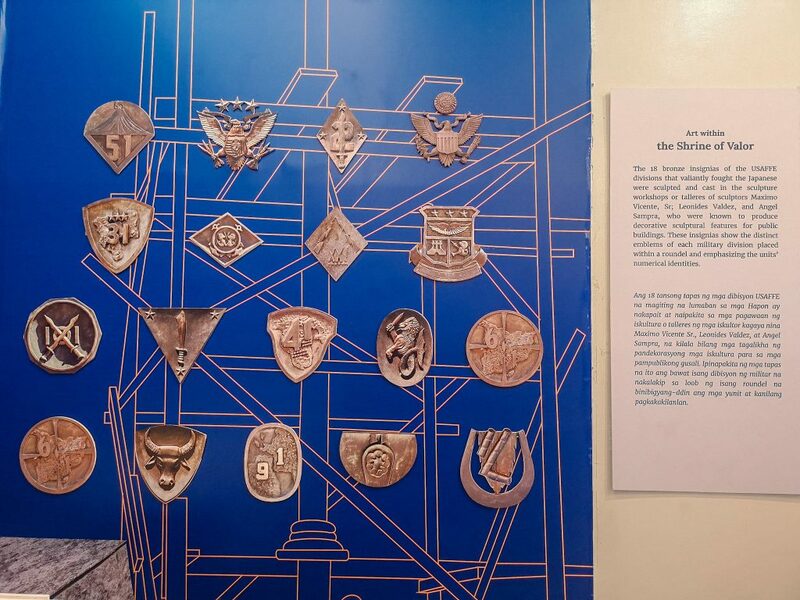 These efforts began when incumbent Mayor Alice Pizarro took her seat in office, and while she is on her last term, she’s making sure to leave behind a legacy that will forever be entrenched in the hearts of the people of Bataan (and all Filipinos, too) – the Museo ng Kagitingan (Museum of Valor). 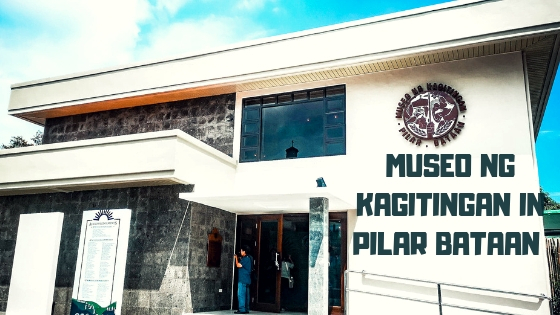 Apparently, it has been Mayor Pizarro’s dream to build a museum in Pilar, and it looks like the stars have aligned to turn that dream into reality, what with the recent designation of Mt. Samat as a flagship tourism enterprise zone (FTEZ). 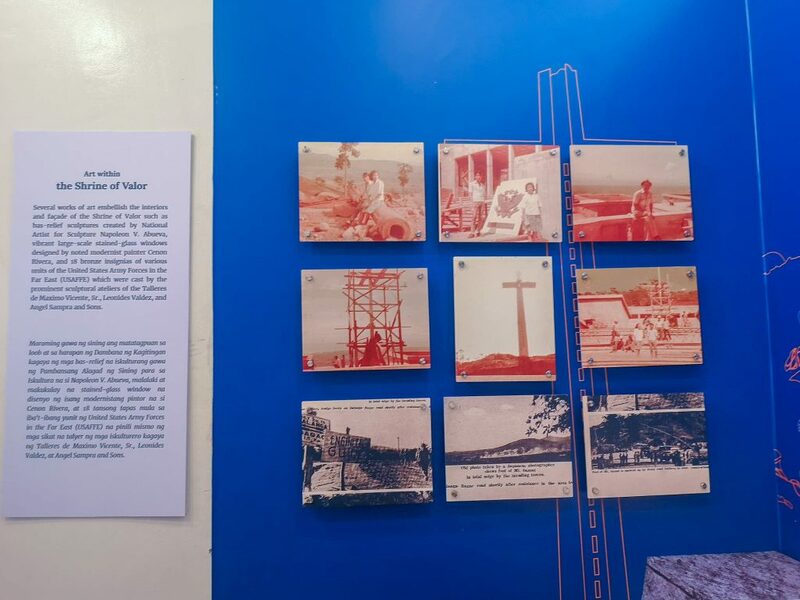 With efforts to turn the town from a mere tourist stopover to a tourist destination, a museum is surely a must-have, and thanks to Mayor Pizarro’s guidance, the first museum to be operated by a local government unit was inaugurated on April 10, which, coincidentally, is also the 218th founding anniversary of Pilar. 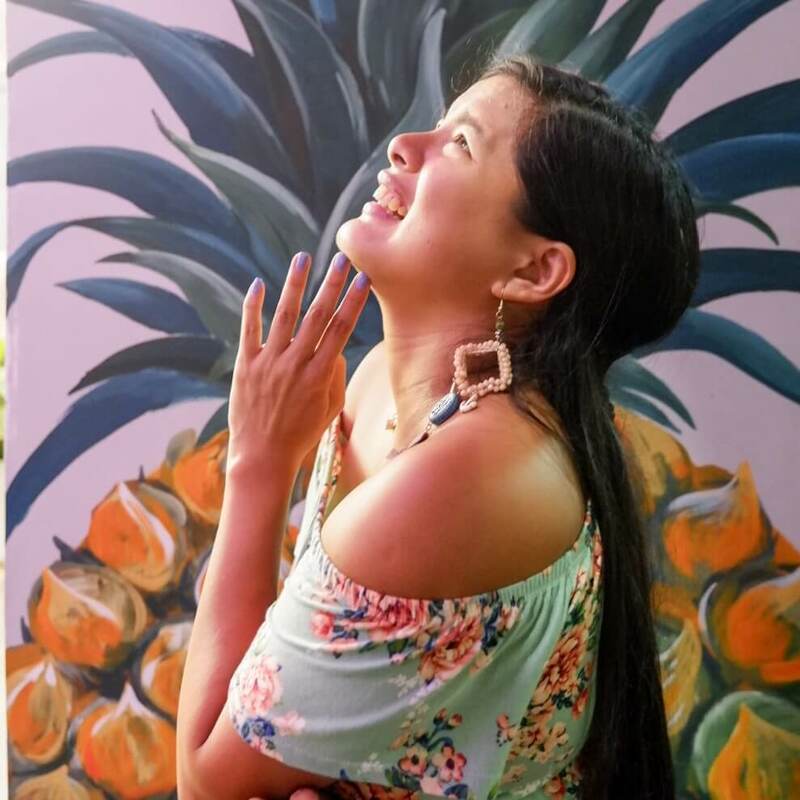 The message was apt because over the course of time and after having gone through various changes, the town of Pilar has managed to preserve and express its culture through their customs and beliefs, arts and crafts, religion, and food. On hand to witness the momentous occasion were distinguished guests from Pilar’s 19 barangays and other towns under 1Bataan. 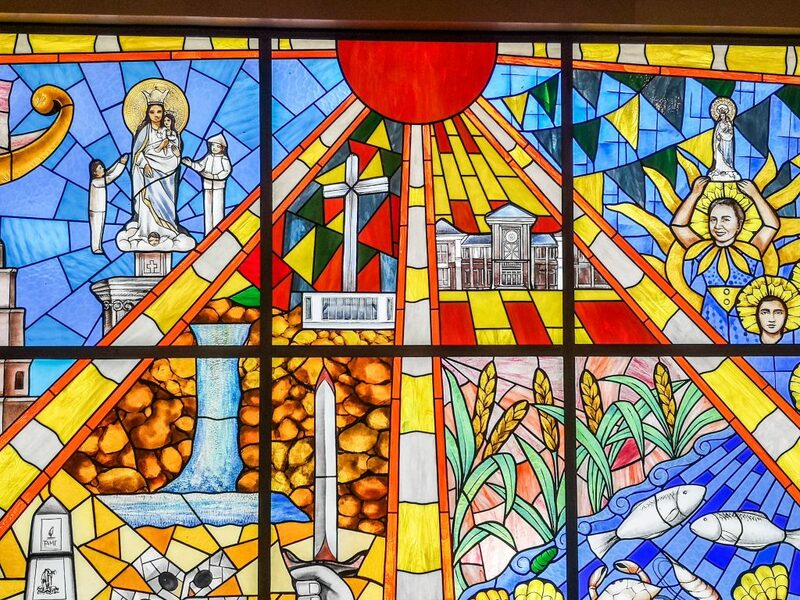 Most of the relics and artifacts in the museum were collated from locals while some of the artworks on display were created by local artists, such as the stained glass mosaic and the museum’s logo featuring some of the most important points of interest in Pilar and the maya, a local bird, to denote freedom. 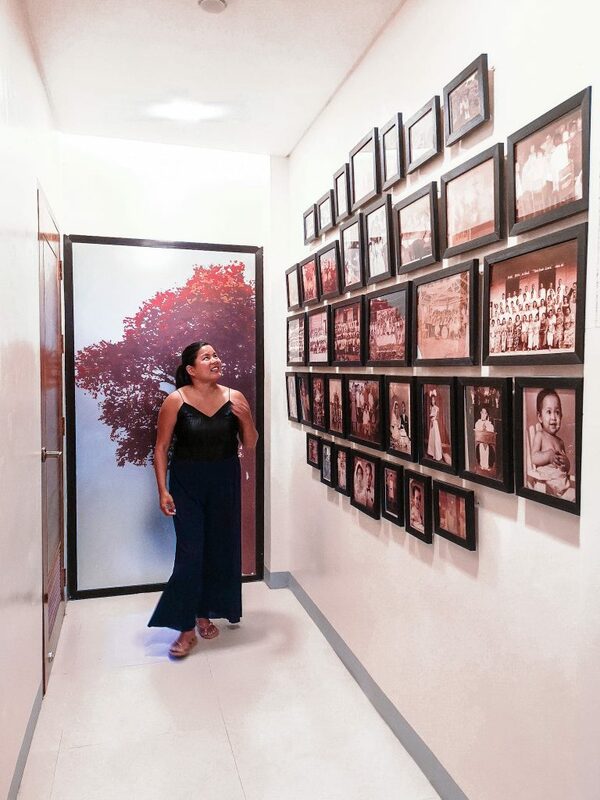 What I really loved about the museum is that for only Php 30, anyone can immerse himself in the rich history of the province through the memories of tumultuous and conflicting years to the province’s current state of recovery. 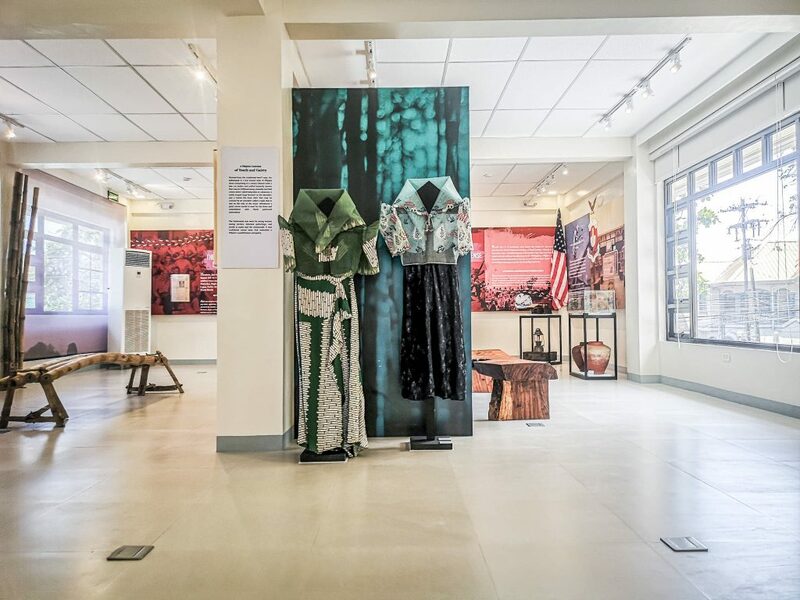 All two floors of the museum house news clips, journals, artworks with historical value like the bench made of bamboo that was a masterpiece by national artist Napoleon Abueva (on loan to the museum from someone’s private collection), and even a four-page manuscript of former President Ferdinand Marcos’ speech when he visited Bataan, perhaps during the inauguration of the Mt. Samat Shrine of Valor. Speaking of Mt. 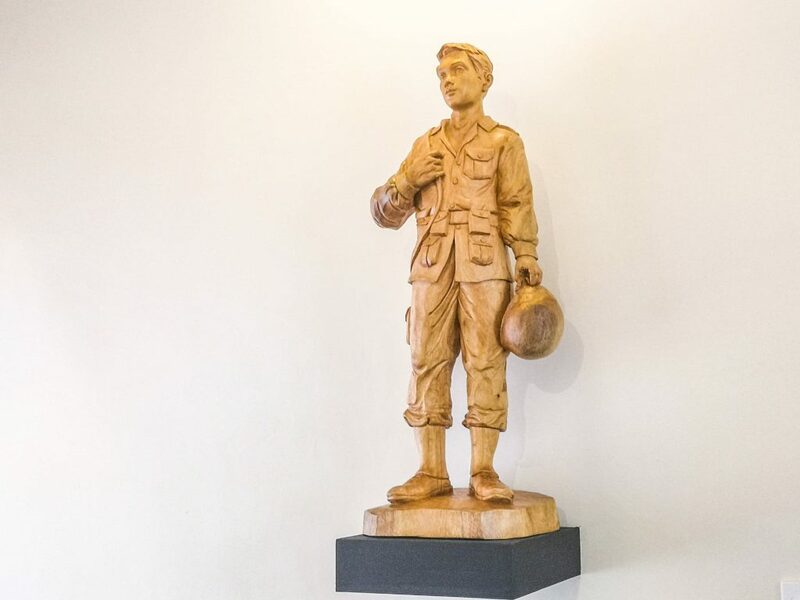 Samat, a portion of the museum is somewhat an ode to it. There’s a comprehensive description of the place aptly titled “The Hallowed Grounds of Mt. Samat”. A rich gallery of photos collected from locals of Pilar show how much the people of Pilar has changed over the course of 218 years. 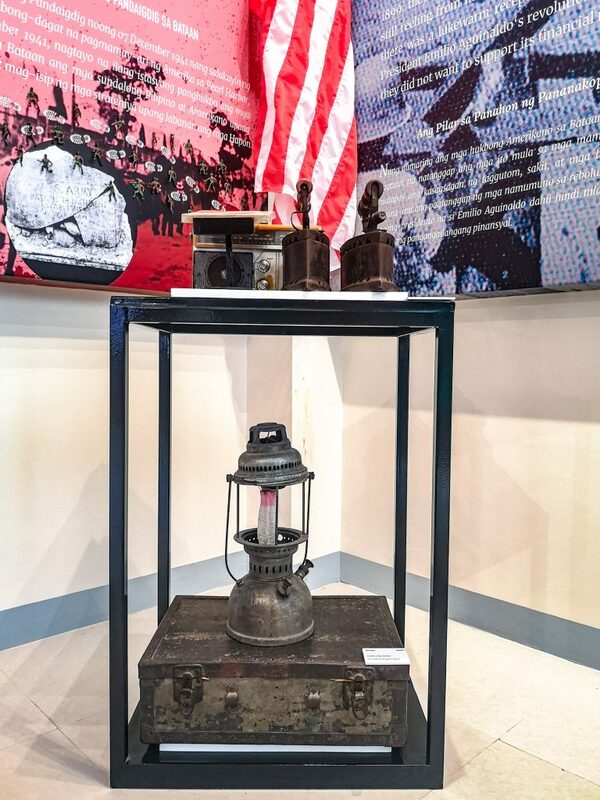 There was also a visual representation of the Death March, which again gives emphasis to Bataan’s involvement in the Filipino soldiers’ fight for freedom during World War II. 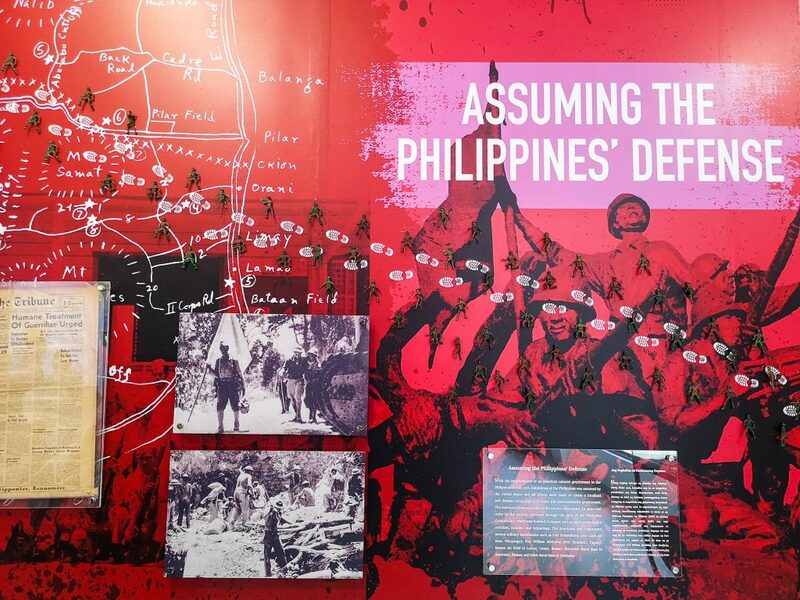 In the representation, you can see small figures of soldiers walking along throughout the display. Also on display are various architectural designs preserved from the olden days that will make you feel as if you stepped back in time. 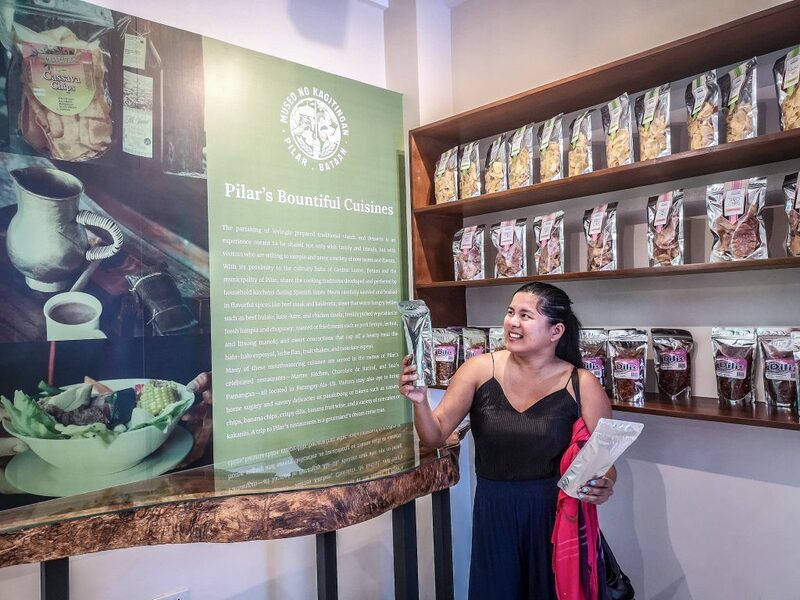 You’ll also get to see various food products that are typically, proudly Bataan-made, as well as some of the most important products of Pilar that has put food on the tables of its people over the years. 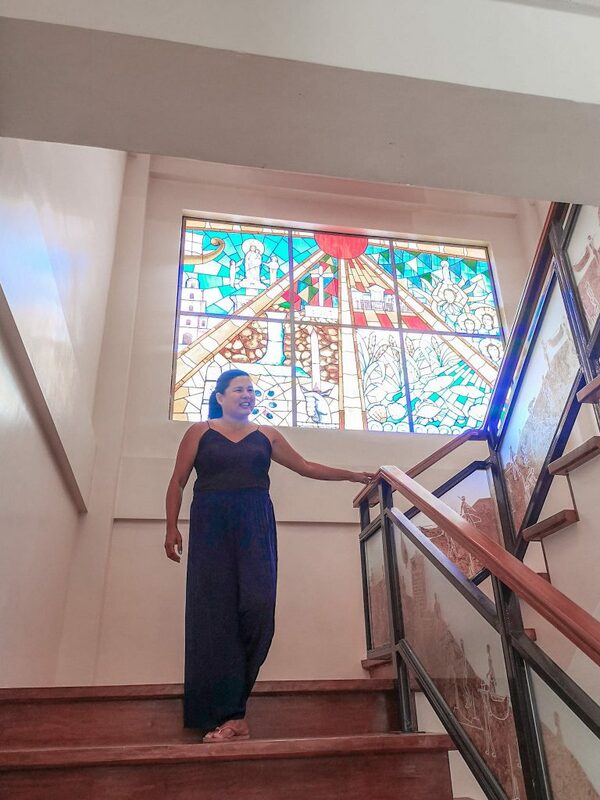 The Museo ng Kagitingan, despite its size, is, indeed, a wonderful immortalization of the rich history of Pilar. 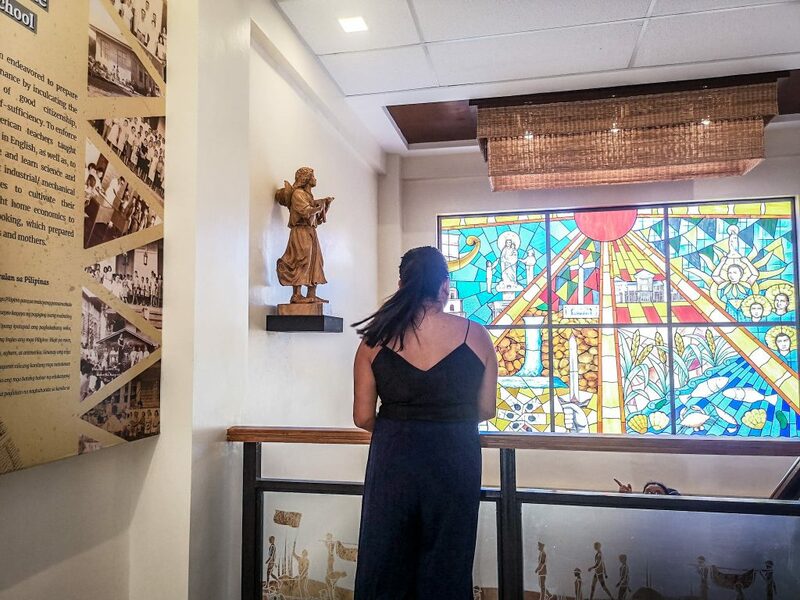 If you’re planning to go there, you may as well do so during the Holy Week, especially since the museum is just beside the Nuestra Seniora Del Pillar Parish Church. Museums are really nice. It’s like a walk through of the history in that certain place. Thank you for this informative and interesting read. 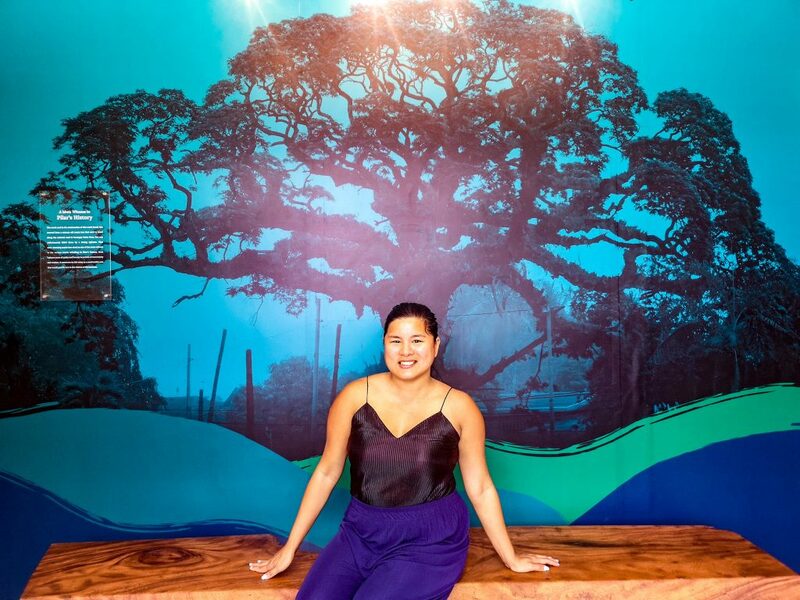 Culture appreciation is a good thing if you want to understand everything on a deeper level.